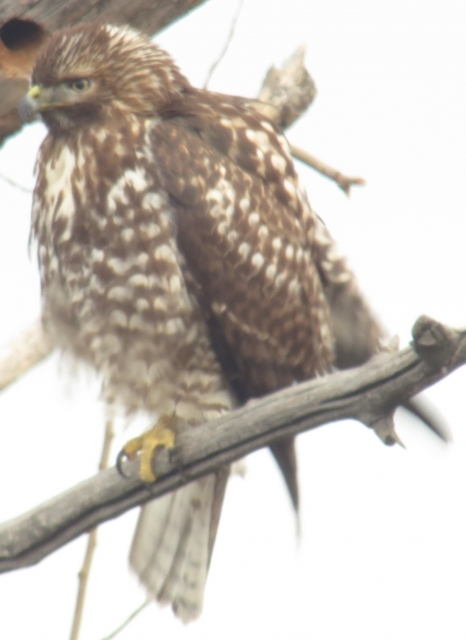 I've often seen this bird perched near the Poppoff area entrance to the Yakima Greenway. It frequently flies low through gaps in the Russian Olive trees there. I've also seen it perched high in Cottonwoods by the Yakima River.